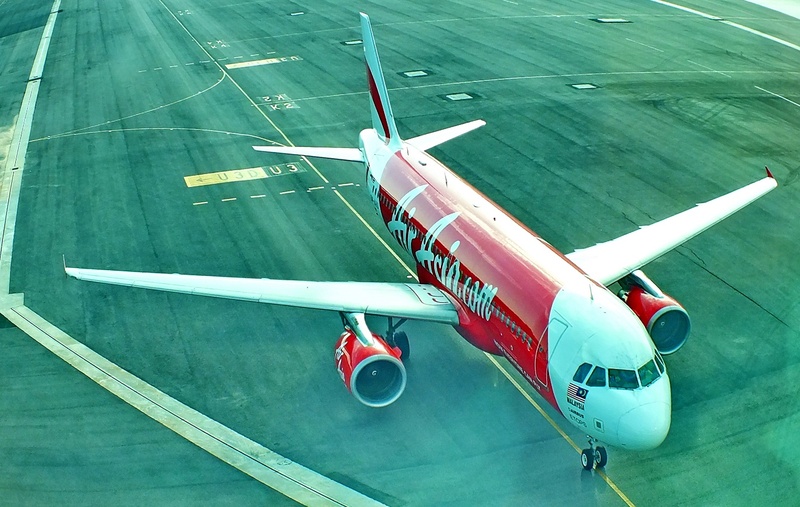 Alor Setar is often only a transit point for travellers going to South Thailand, Northern Malaysia or to Langkawi. However, Malaysia first large city to reach with the train is worth a few days for discovery. 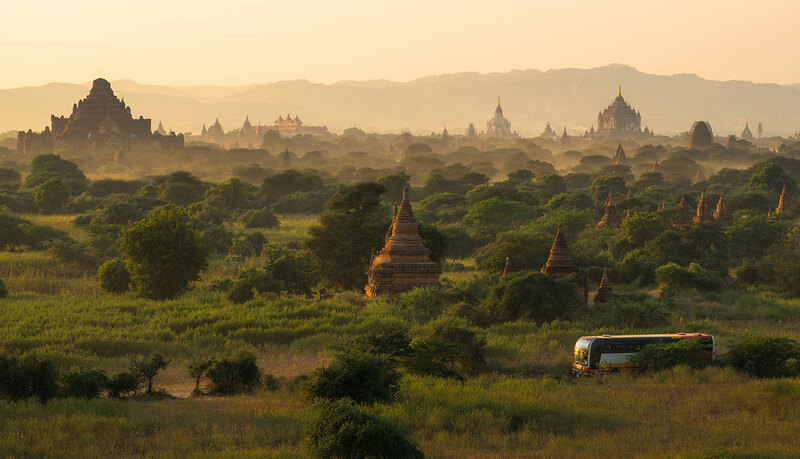 It can be easily visited thanks to Baolau offering the possibility to book a trip by train or to fly there. Alor Setar is a relatively recent town, as it became the new capital of the Sultanate of Kedah only in 1735. However, as the centre of power since that time, they are a surprisingly high number of historical buildings to discover, most of them dating back from the British colonial time. 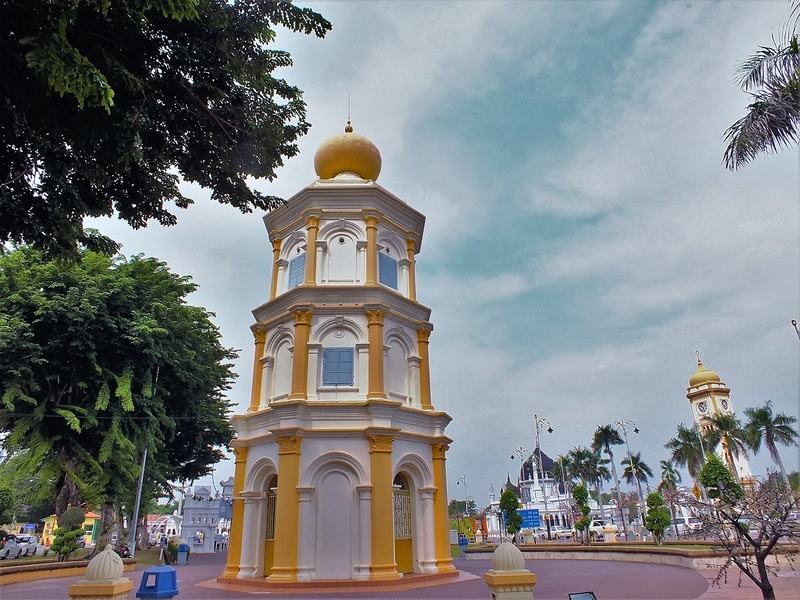 Combined with a gentle easy way of life, it makes Alor Setar a charming destination to discover for a couple of days. Alor Setar is a relatively small city with a population of roughly 200,000 inhabitants. But it is however important in the contemporary history of Malaysia. Unbelievable but two Prime Ministers of the country were actually born in the capital city of Kedah. The first one is Tunku Abdul Rahman, the man who drove Malaysia into Independence and became the PM. The second one is Mahathir bin Mohamad. He was a first time Prime Minister between 1981 and 2033 and has just been re-elected Prime Minister again, but this time for the former opposition. More surprising, he is 92 years old, becoming the oldest serving Prime Minister in the world. Mahathir return to power is also a good opportunity to discover Alor Setar. Actually, the city growth over the last two decades had a lot to do already with Mahathir. During his first time at the head of the country, lots of investments were done for the city. Alor Setar has its 165-m Telecom tower dominating its skyline- a good way to start a city tour-, a couple of glitzy shopping malls, a fair share of museums as well as a good airport. Large avenues in the centre complete the impression to be in a true metropolis. Thanks to the Prime Minister generosity! The city centre is indeed lined with some beautiful colonial buildings, the most impressive being the 100-year old Zahir Mosque. 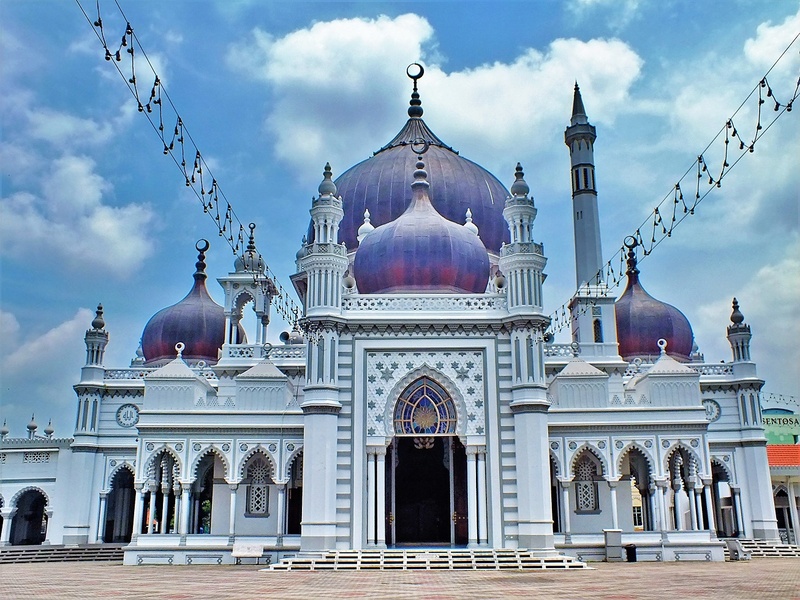 It is considered one of the most beautiful mosques of Malaysia with its elaborated sculpted arches and five broad domes, representing the pillars of Islam. It was built in 1912 in Moorish style. Opposite the mosque is the Royal Audience Hall, Balai Besar. 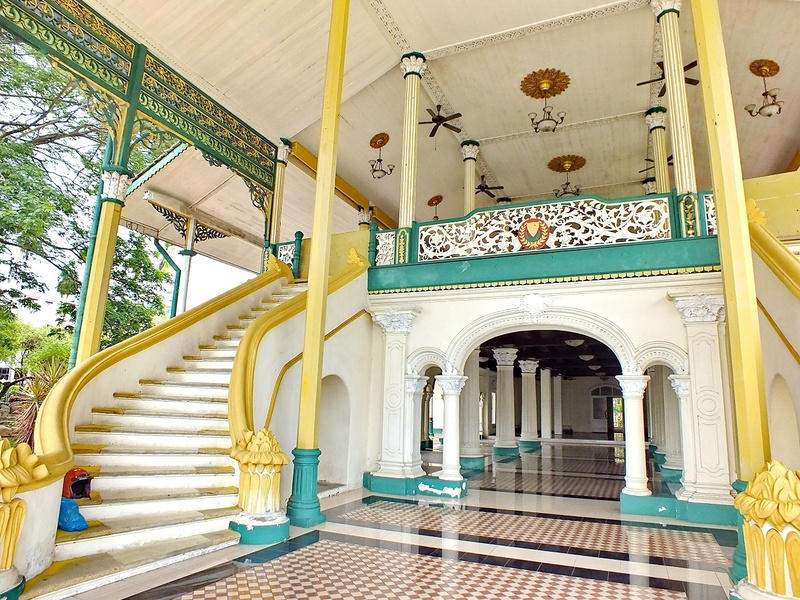 Built in 1896, it is an interesting mix of European, Moorish and even Thai styles. Part of the Royal Palace in the back of the Audience Hall is now open for travellers who can visit the Royal Museum, which exposes the story of local sultans as well as presents received from all over the world. The square has been renovated with a huge luminous sign displaying the name Alor Setar, turning into a favourite photo spot for selfies. Opposite the Alor Setar sign and next to the Balai Besar is one of the city’s most interesting monument: an octagonal tower of 1906 built in a European classical style. The Balai Nobat was designated as the repository of classical music instruments of the Nobat (royal orchestra). It opens however only for special ceremonies. Its pendant on the other side of the road is a typical Edwardian style clock tower, opened the same year than the mosque. Closing the square is the former Courthouse with its peristyle and columns. Dating back to 1893, it has been transformed into the State art gallery. In the vicinity of Jalan Sultan Muhammad Jiwa are two impressive colonial structures: the Post Office and the Police Station, the first one showing a classical façade and the second one evocative of the art deco architecture with its geometric details. Around are typical shop-houses with European details. 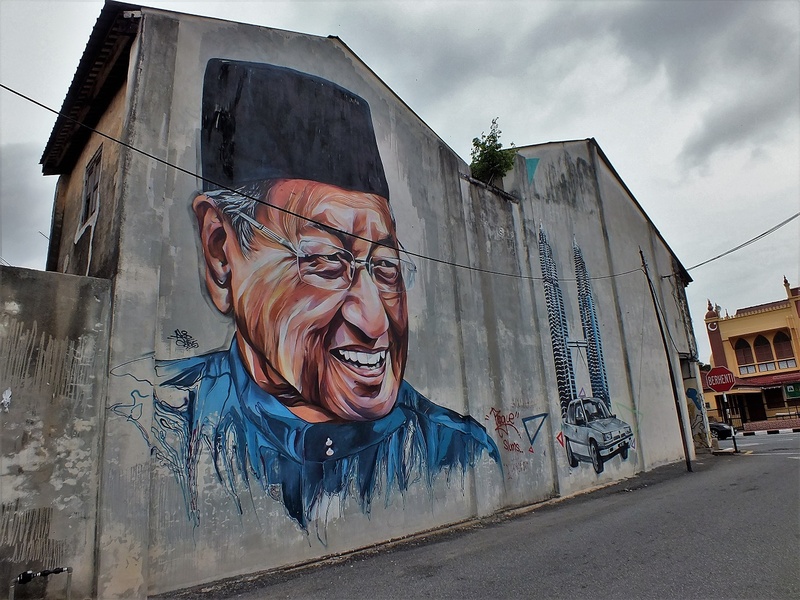 Do not miss the street art painting on one of them with a huge portrait of… Mahathir! Then, why not to finish a stay in Kedah capital with a visit to some of the shopping malls? 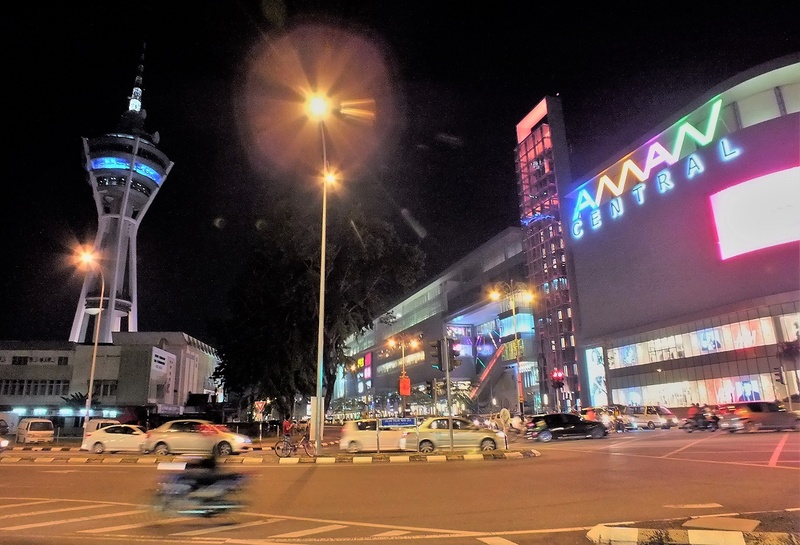 Aman Central Mall is Alor Setar largest and more popular shopping complex offering fine food, shops, and a cine multiplex. It stands next to the Telecom Tower. Other malls that can be visited are City Plaza, Star Parade and Alor Setar Mall. And try a Laksa soup (rice noodle in fish gravy) or a traditional nasi lemak (rice dish). A perfect gastronomy stop to finish a day!